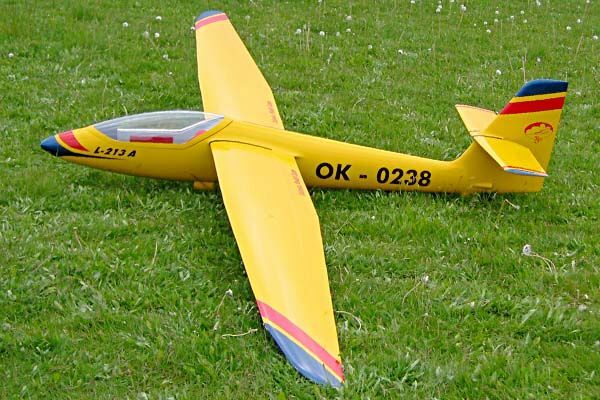 The Blanik L 213 A is a glider build in 1991 by the Czech company INTECO. This was an all aluminum construction based at 70% on it's successful predecessor the Blanik L-13. Two wingspans were available, one of 14.3m and one with 12.5m. 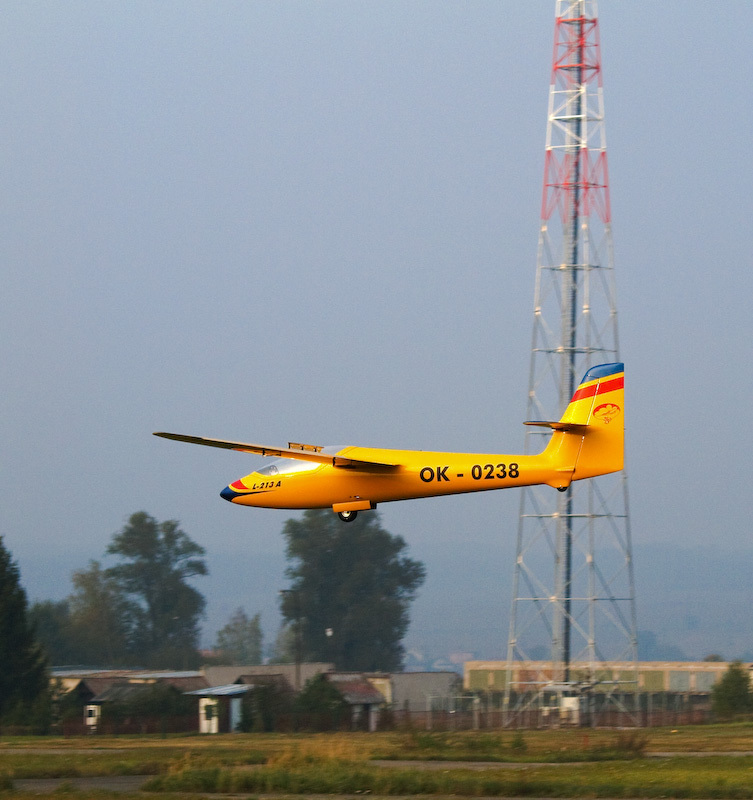 Designed to be robust and versatile as a club glider, it's main purpose was teaching and aerobatic training. We offer here a 1:3 semi-scale reproduction of the 14m version in an all moulded construction, and comes highly prefabricated. 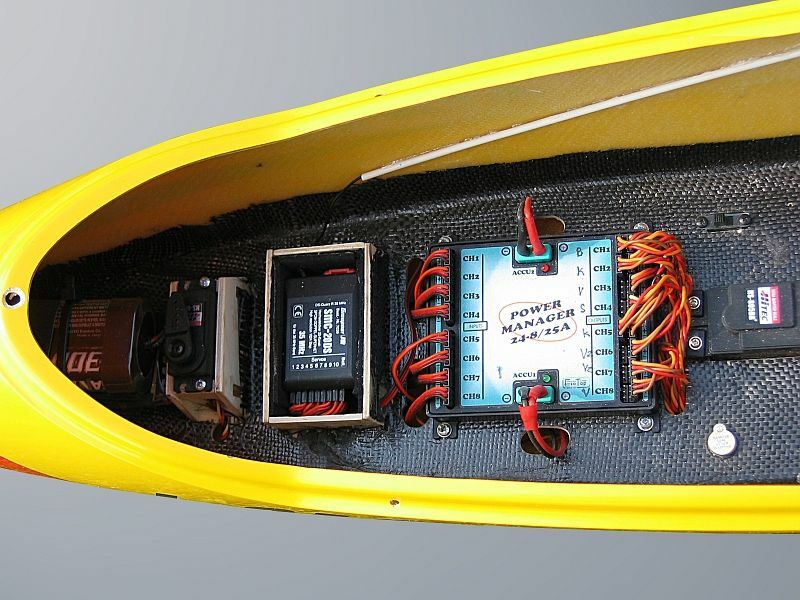 It can be flown from a winch, converted to electric, or aero-towed, It will also excel on a slope. 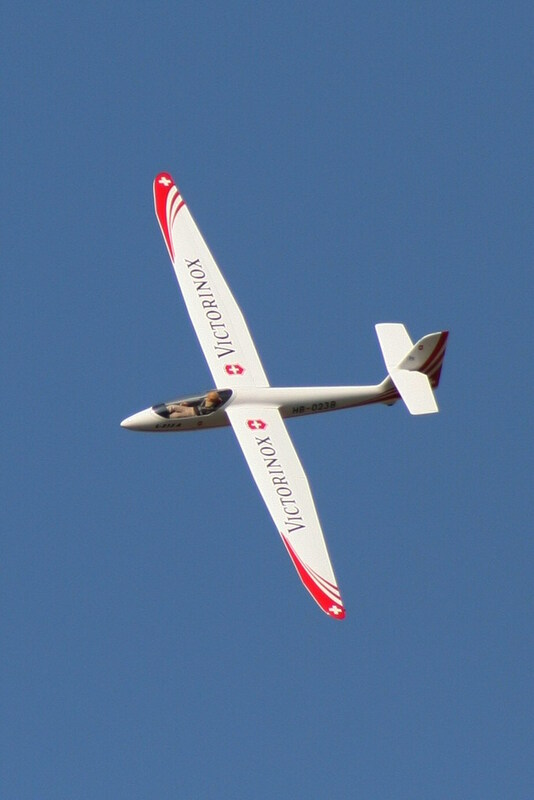 The airfoil leads to a nice flat glide path with good acceleration for aerobatics. It has a great roll rate and excellent energy retention for huge loops. Add some click camber and it becomes very gentle for some nice thermal flying. The kit comes completely finished. The wings are hollow moulded, and ailerons and flaps are live hinged. A scale airbrake is also fitted and the wing surface reproduces the all metal paneling with rivets of its full size counterpart, a nice touch. 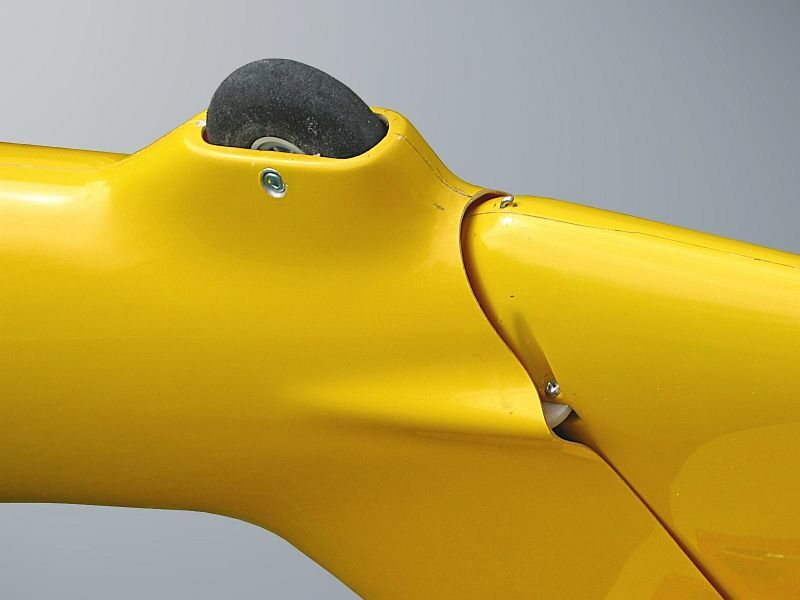 Construction is glass/rohacell sandwich wing skin with a carbon D-box reinforcement for additional stiffness and with plenty of carbon reinforcement, fuselage is all glass with a high gloss finish. 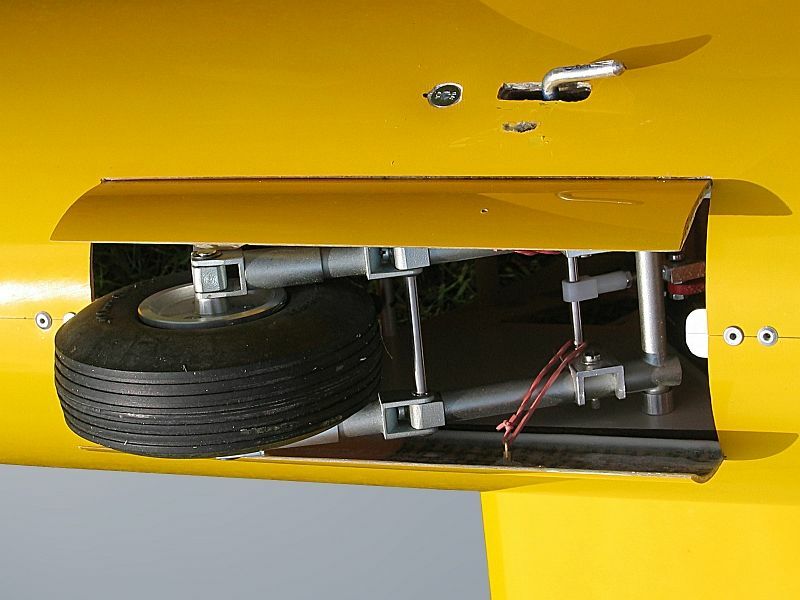 A retractable landing gear comes pre-installed. 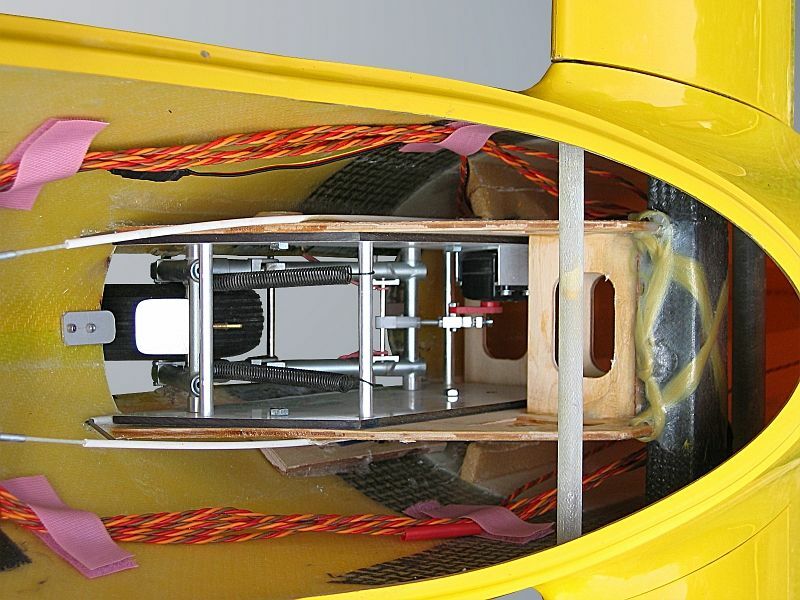 The clear plastic canopy is fitted to the fiberglass tray, a moulded seat is completing the cockpit. All what's required is your radio gear. You will need 4-6 high torque mini servos for the wings, 3 standard servos for the tail and a regular receiver. Inquire about complete combo packages. L 213 A from Michael Hermann on Vimeo.